Reis received his black belt in Brazilian jiu-jitsu from instructor Roberto Godoi. As a brown belt he won the 2004 Jiu Jitsu World Championships. Reis was crowned the first and only EliteXC Bantamweight champion on September 26, 2008. He trains at BJJ United in Pennsylvania and at Daddis Fight Camps in New Jersey and Philadelphia. He previously taught Brazilian jiu-jitsu and No-gi at Tri-State Martial Arts Academy in Levittown, Pennsylvania. Reis formerly competed in Bellator Fighting Championships. He competed for the first time in his native Brazil in WFE 11 – Platinum, winning by submission. Reis debuted for the EliteXC promotion on their ShoXC series in January 2008. He later appeared on their main cards at EliteXC: Primetime and EliteXC: Unfinished Business. In September 2008, Reis defeated Abel Cullum to win the vacant EliteXC Bantamweight Championship. In January 2009, it was announced that Reis reached an exclusive agreement with Bellator Fighting Championships. Wilson Reis defeated Henry Martinez on April 10, 2009, at Bellator 2 in the first round of the Featherweight Tournament. He experienced his first loss against Joe Soto in the semi-finals at Bellator 6. Reis was scheduled to make his Japanese debut for World Victory Road at Sengoku 12 on March 7, 2010. However, Reis withdrew from the show in order to compete in season 2 of the Bellator Fighting Championships. Reis was victorious in the first round of the Bellator featherweight tournament, defeating Shad Lierley via submission in the third round, after dominating the entire fight with this superior ground game. He advanced to the semi-finals to face Patricio Freire who held a 13-0 record. Reis lost via unanimous decision, his second career loss. Reis faced Deividas Taurosevičius on October 21, 2010, at Bellator 33. He won the fight via split decision. Reis then competed in the Bellator Season Four Featherweight tournament and won his quarterfinal fight against Zac George at Bellator 37 by submission in the first round. 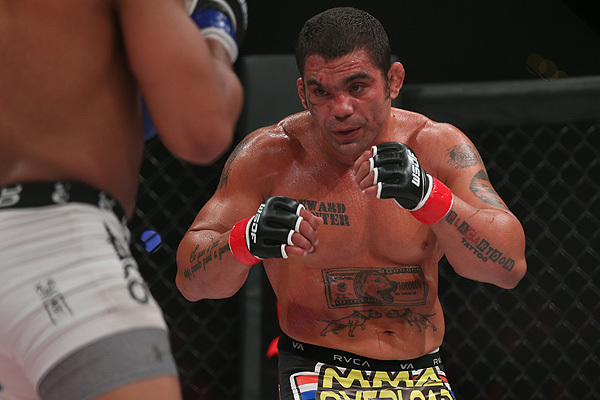 Reis then had a rematch with Patricio Freire in the semifinals at Bellator 41, but lost via KO in the third round. Reis dropped down to Bantamweight and competed in the Bellator Season Five Bantamweight tournament. In the quarterfinals, he faced Eduardo Dantas at Bellator 51, losing by second-round KO (flying knee and punches). After losing two consecutive fights in a row, Reis has been released from the Bellator promotion along with Dan Hornbuckle. Reis then competed in Win Fight & Entertainment (WFE), appearing for the first time in his native Brazil in WFE 11 – Platinum in December 2011. He defeated Bruno “Demente” Menezes by rear naked choke. On December 8, 2012, Reis fought for Europe’s top organization Cage Warriors and defeated Owen Roddy by third-round submission in one of the fights of the year in Glasgow, Scotland. In August 2013, it was announced that Reis had signed with the UFC. 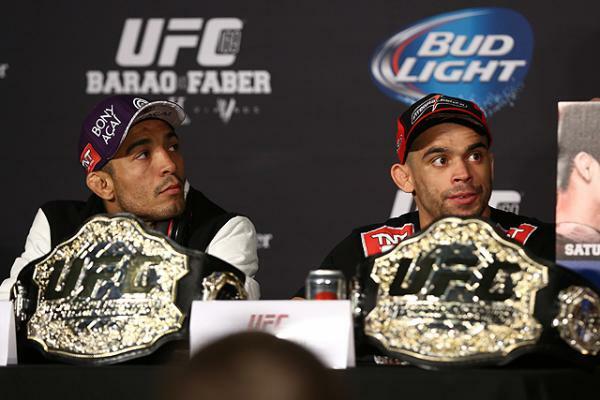 Reis was expected to face Hugo Viana at UFC Fight Night 28 on September 4, 2013. However, just days before the event Viana was forced out of the bout with an injury, removing their fight from the card altogether. A few days after that announcement, Reis was again sought as a replacement. 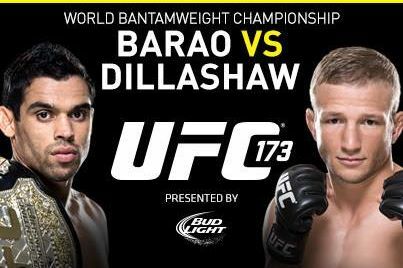 He stepped in to face Ivan Menjivar on September 21, 2013, at UFC 165, replacing Norifumi Yamamoto. 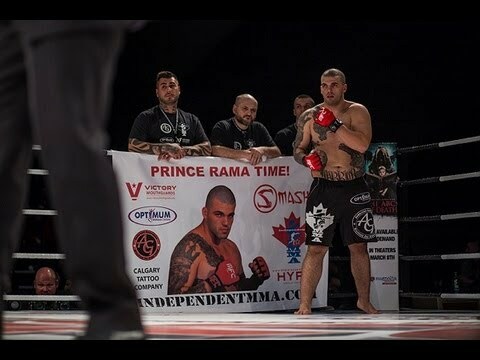 Reis was successful in his debut, winning via unanimous decision. Reis faced Iuri Alcântara on February 15, 2014, at UFC Fight Night 36. He lost the fight via split decision. 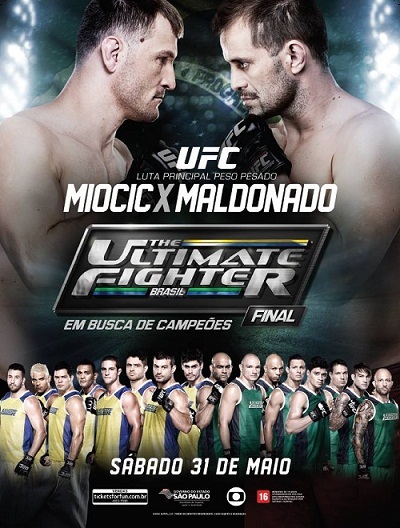 Reis was briefly linked to a bout with Pedro Munhoz on May 31, 2014, at The Ultimate Fighter Brazil 3 Finale. 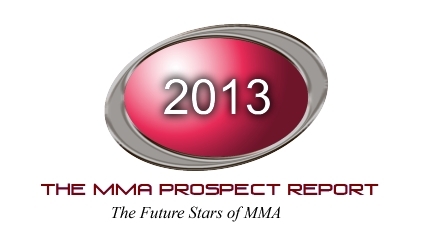 However, the bout never materialized as Reis was replaced by promotional newcomer Matt Hobar. For his next fight, Reis moved down to the flyweight division. He was expected to face Tim Elliott on August 23, 2014, at UFC Fight Night 49. However, Elliott pulled out of the bout in the days leading up to the event. Reis instead faced promotional newcomer Joby Sanchez. He won the fight by unanimous decision. 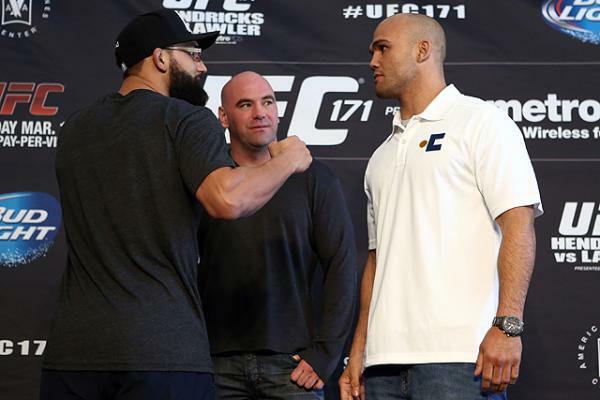 Reis next faced Scott Jorgensen on October 25, 2014, at UFC 179. He won the fight by submission in the first round. Reis hurt Jorgensen with a body kick and backed up in pain, then immediately after shot in and successfully got the takedown on Jorgensen and passed to mount where he secured to an arm-triangle choke where Jorgensen was forced to tap. 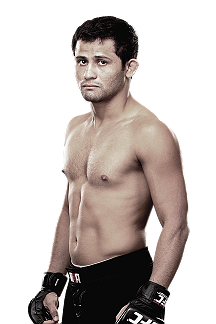 Reis faced Jussier Formiga on May 30, 2015, at UFC Fight Night 67. He lost the back-and-forth fight by unanimous decision. Reis faced Dustin Ortiz on January 30, 2015, at UFC on Fox 18. He won the fight by unanimous decision. Reis was expected to face current Flyweight Champion Demetrious Johnson on July 30, 2016, at UFC 201. 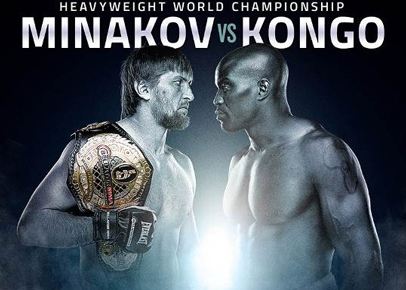 However, on July 8, it was announced that Johnson pulled out due to an undisclosed injury and the bout was postponed. Reis remained on the card against promotional newcomer Hector Sandoval. He won the fight via submission in the first round. Reis faced Ulka Sasaki on February 11, 2017, at UFC 208. He won the fight by unanimous decision. 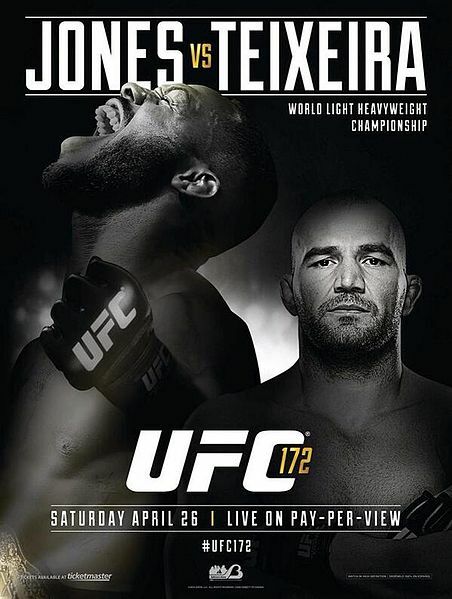 Reis faced Flyweight champion Demetrious Johnson on April 15, 2017 at UFC on Fox 24. 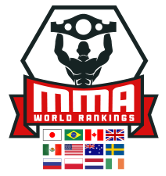 After a one-sided affair through the first two rounds, Reis suffered his first loss by submission as Johnson won via armbar in the third round. 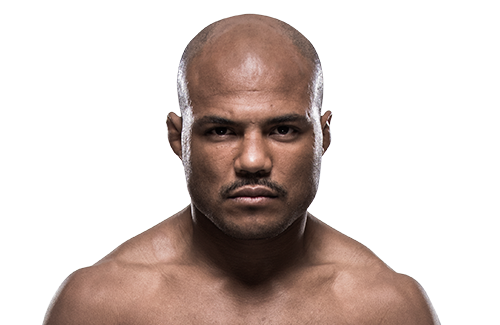 Reis faced Henry Cejudo on September 9, 2017 at UFC 215 He lost the fight via TKO in the second round. 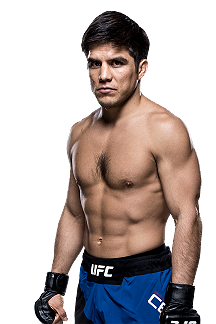 Reis faced John Moraga on April 14, 2018 at UFC on Fox 29. He lost the fight via unanimous decision. 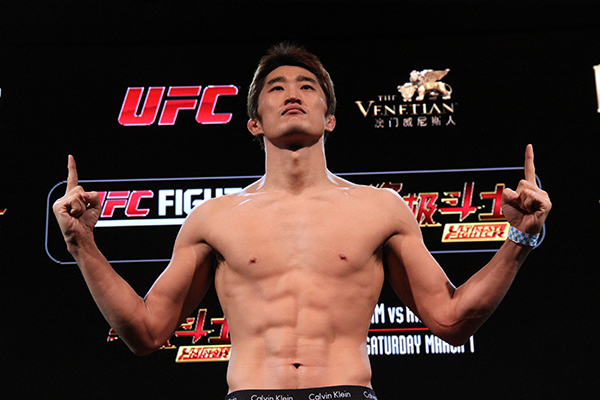 Reis faced Ben Nguyen on December 2, 2018 at UFC Fight Night 142. He won the fight via unanimous decision. Reis is expected to face Alexandre Pantoja on April 13, 2019 at UFC 236.